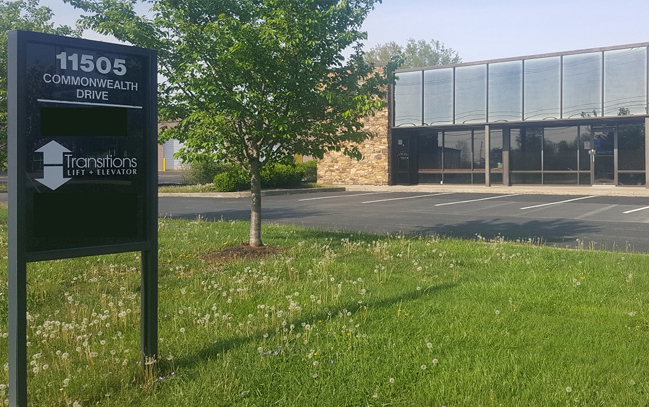 Public and commercial buildings operate under a special set of circumstances. Unlike private homes, they need to be easily utilized by everyone, not just those who live in them. At times, that poses some accessibility challenges. Meeting accessibility challenges like these takes expertise and experience. Transitions Lift + Elevator understands the complexities of improving accessibility within and around all different types of buildings. One of the ways to help buildings serve more people is to install a commercial grade vertical platform lift. Ideal for moving a short distance up and down, these lifts are suitable for most building types and provide an affordable ADA-compliant accessibility option to the building owner. With the ability to be installed either inside or outside, this vertical platform lift is available wherever you need it. While scaling a handful of stairs may not seem like much to most people, it's an insurmountable obstacle for those in wheelchairs. This lift solves that issue. 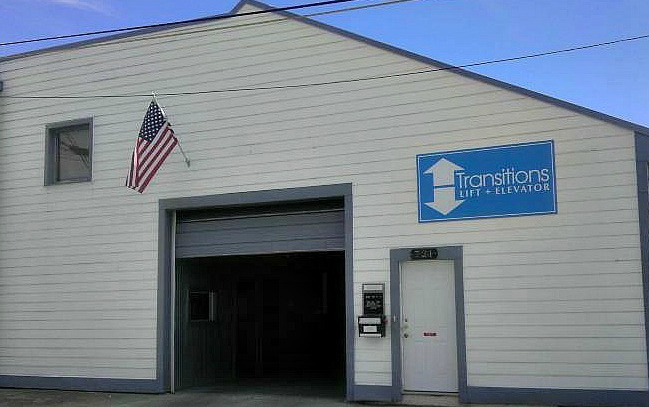 Transitions has years of experience providing the safest, most efficient accessibility solutions. 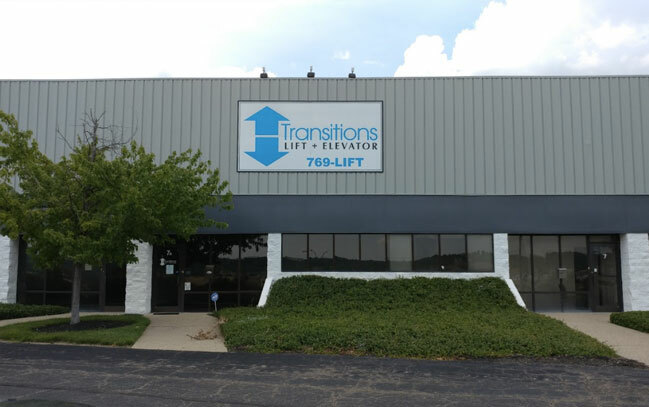 If you have a building that needs accessibility improvements, contact Transitions. We can answer your questions and help you select and install the right lift for you!